This has been advertised as our annual Garden Party walk, but we are on this occasion unable to do this. 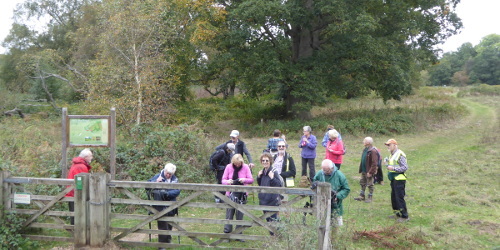 Rather than abandon the date, we have instead arranged a different walk to the ‘usual’ pattern (if there is such a thing). 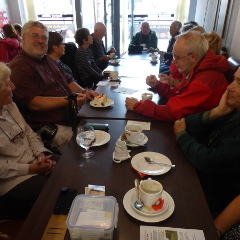 We meet at 13:30 in the Market Place outside the Assembly Rooms (the corner of Rüthen Place) in preparation for a for a 6¾ miles walk. 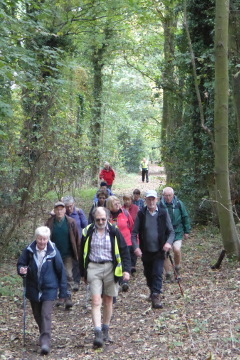 The route took us across some of the less used parts of The Neatherd, and on to Northall Green. 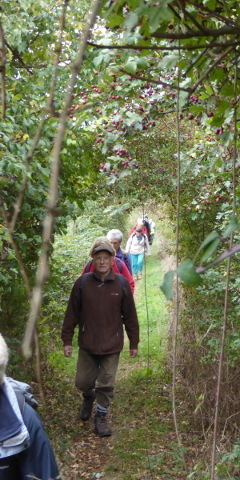 Continuing north, we went on to Hoe, descending through Hoe Common and across Hoe Rough on the fringes of Beetley. 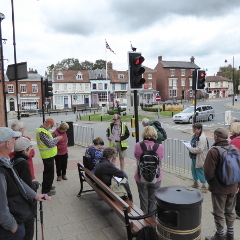 Finally returning along Mill Lane (part of Wensum Way) and then down Quebec Road back to the town and a well earned tea/coffee and cake at the Smile cafe. 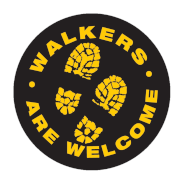 Walk promotion flyer (pdf, opens in new tab).